Customer service continues to be a differentiator for companies—no matter the industry. That’s why we’ve partnered with Zendesk to help teams like Ibotta, Thrive Market, and Headspace create better customer experiences and revolutionize their customer success. Today, we’re excited to launch a new app in the Zendesk marketplace to help customer service teams succeed. It’s called Lessonly Practice. 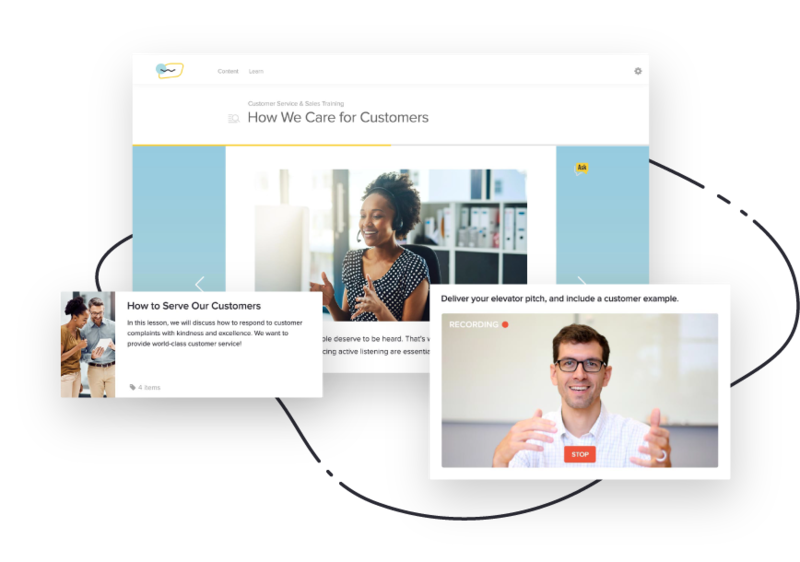 Teams that practice deliver better results—and Lessonly for Zendesk makes customer service practice simple. By combining our Practice features with Zendesk ticket, teams can quickly create effective, realistic training experiences. 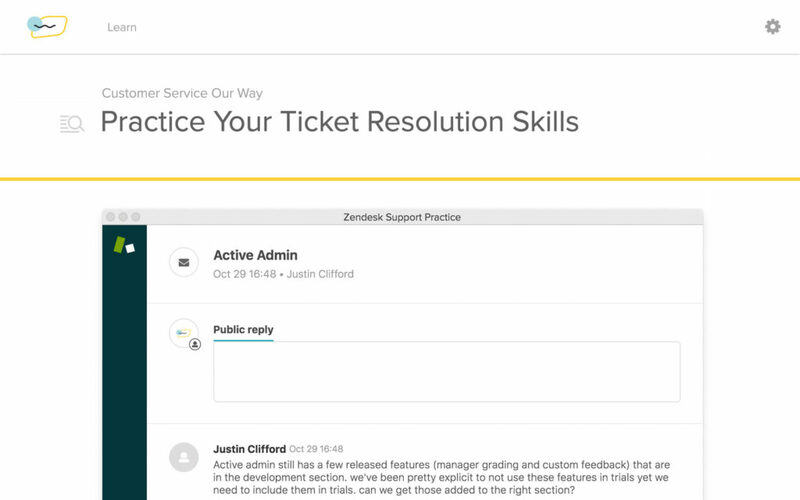 With a few clicks, contact center and customer experience leaders can send real-world Zendesk tickets into Lessonly where reps and agents can practice their skills and a low-risk environment. 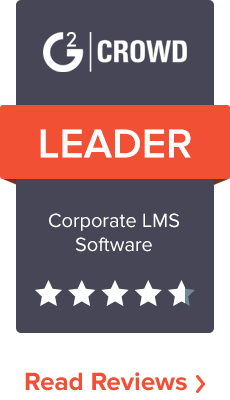 Lessonly Practice is great for new employees who are learning processes and typical ticket scenarios—as well as for more experienced teammates who need ongoing training and enablement to perform at their best. 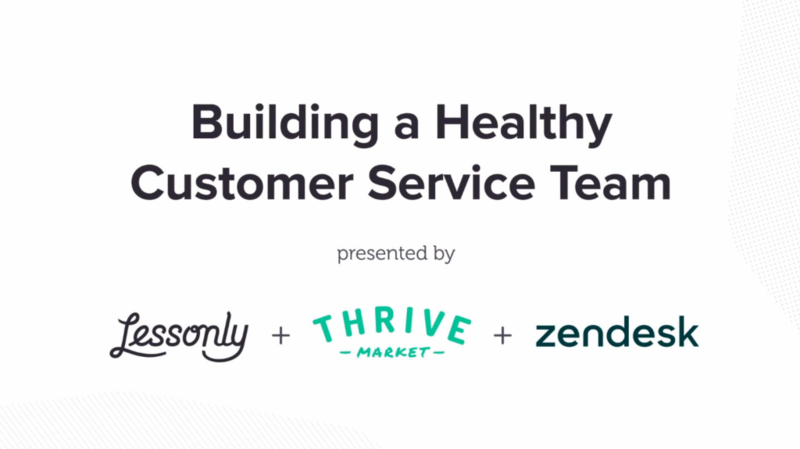 Alongside Zendesk Practice, we’re excited to share how another customer, Thrive Market, uses Zendesk and Lessonly to build a healthy customer service team. How Thrive Market’s service team operates and supports over 500,000 members. How Thrive Market uses Lessonly and Zendesk together to create exceptional member experiences. What customer service trends are relevant and which are just fads. If you want an inside look about how a fast-growing company runs customer service at scale, including both training and customer service operations, this webinar is a great resource. We’re excited to continue helping customer service teams create better customer experiences, and can’t thank our partner Zendesk and customers enough for making this a reality. If you’d like to check out both of our Zendesk Integrations including Practice, and more about Lessonly, request a demo today. P.S. we’re excited to be at Zendesk Relate this week to share more about our partnership. If you’re at the event stop by our booth and say hello, we’d love to meet you.